SH Designs is the creation of Sheila Hull. God has blessed Sheila with an amazing talent that she is able to share with others. 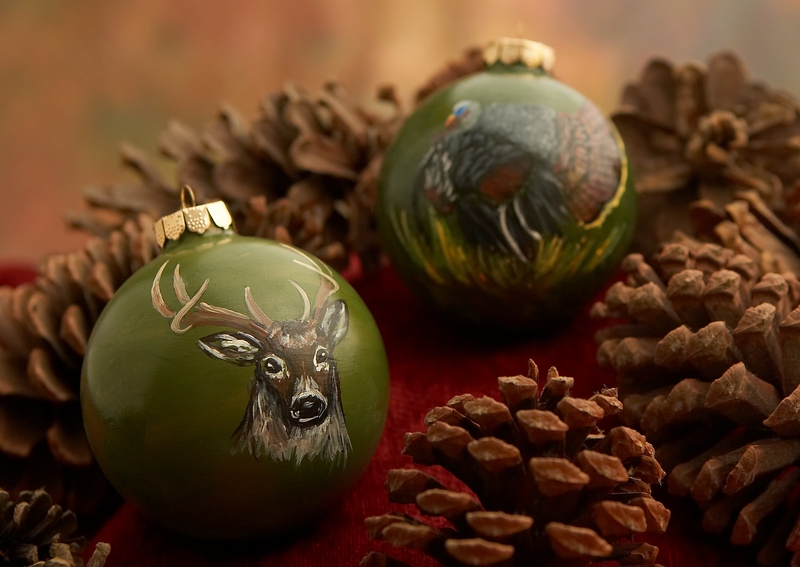 Each ornament or canvas is carefully hand painted in fine detail. 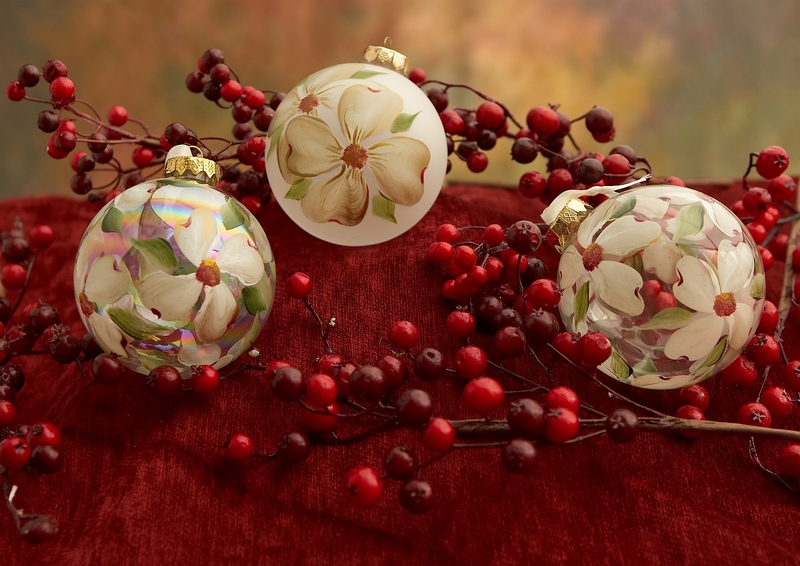 Standard ornaments are 3 1/4" or 4". However, 2" ornaments are available upon request. 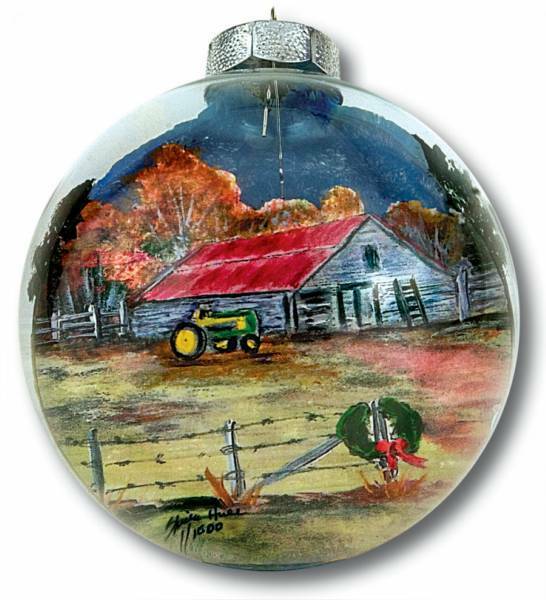 Sheila has the unique ability to not only create original works of art but to also take a photograph of a church, homeplace, or other special place and recreate that place on a handpainted ornament or on canvas. She has a special love for painting churches. Sheila not only paints for others but also teaches others to paint. She holds fine art classes in Livingston each Tuesday & Thursday and volunteers at Sumter Health & Rehab providing art therapy to the patients. Click on the link on the left to donate towards the supplies for the patients at Sumter Health & Rehab or to learn more about Sheila's fine art classes. 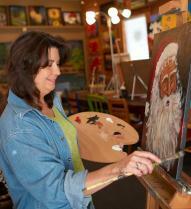 Weekly painting classes are held at her studio and gallery for children and adults. Special Studio Strokes painting classes are held each month. Check out www.studiostrokes.com for more details on painting classes. 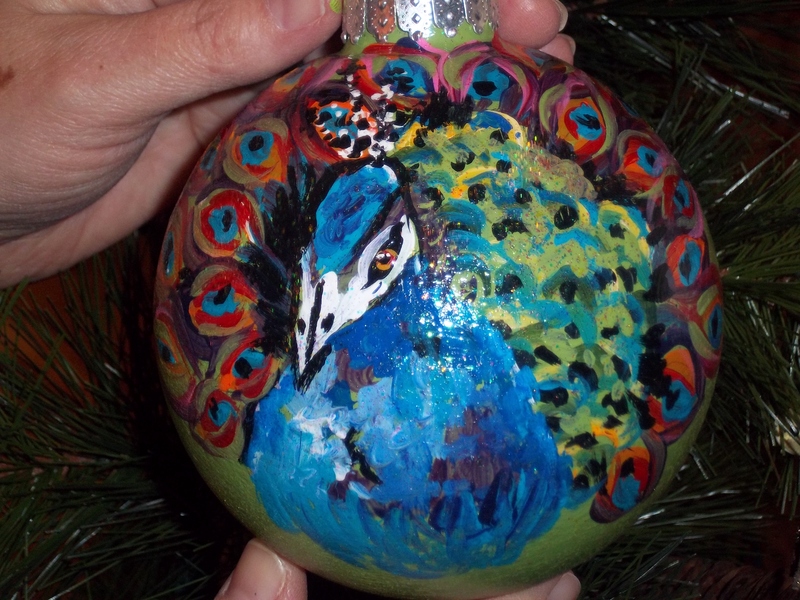 Chosen as Alabama artist to design and create ornaments for the 2011 National Christmas Tree display in President’s Park in Washington, D.C. 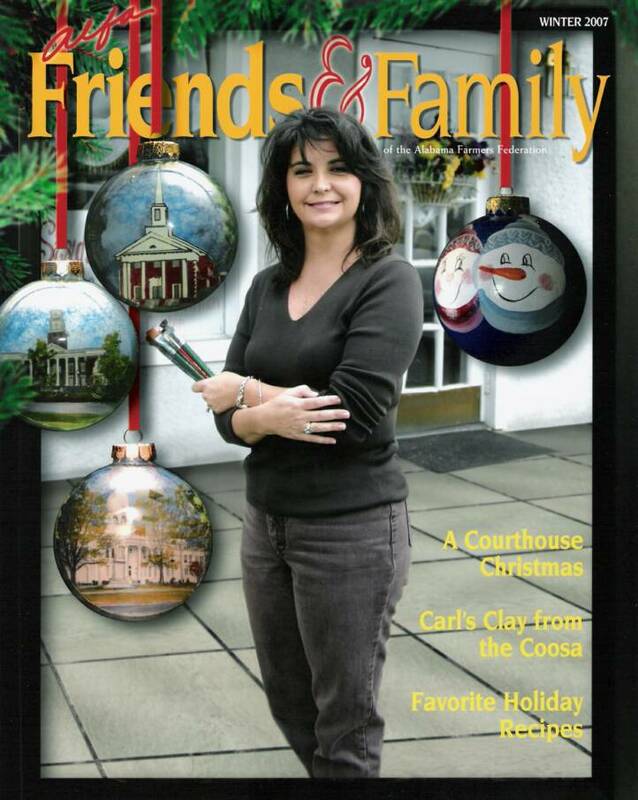 Featured in December 2011 issue of Alabama Living magazine. 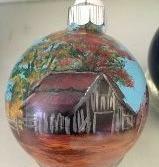 Commissioned by the "To Kill A Mockingbird" Museum to paint a unique ornament for the museum. Click here to purchase Sheila's newest barn scene "Winter Barn"